Ready for some Animal fun? 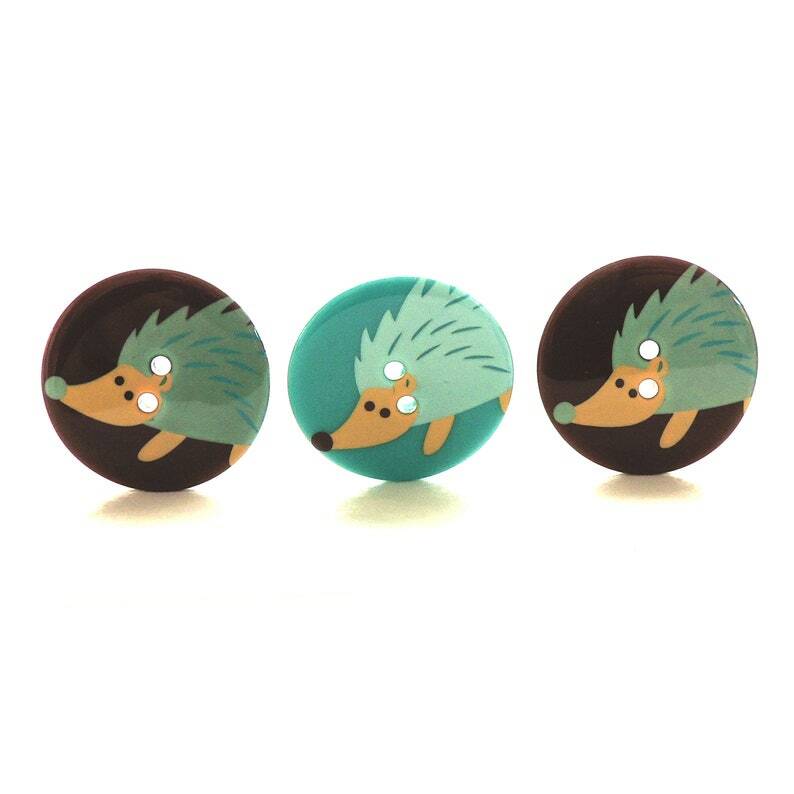 These Hedgehog Buttons are perfect for your next sewing, knitting, hair or papercraft! Measuring approximately 1 1/4", these plastic buttons are flat and have two holes to sew them to your project. You will receive three buttons per package, as shown. I just love 💘 my order Thank you!! These roosters and hens are so cute! Shipped really fast. This is my second custom order from PiecefulDesign. 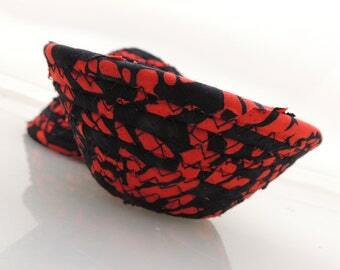 My first set, several cylindrical bowls, gives me pleasure and beauty every day. Again, my dealings with Jennifer were easy and delightful. She is responsive and responsible, creative and kind. I give Jennifer's artistry and her professionalism the highest recommendation.